Based on the novel 'Wartime Lies' by Louis Begley telling the story of a Jewish boy and his aunt who flee across Nazi-occupied Poland. The studio and Kubrick decided not to make the it due to the release of Steven Spielberg's Schindler's List. 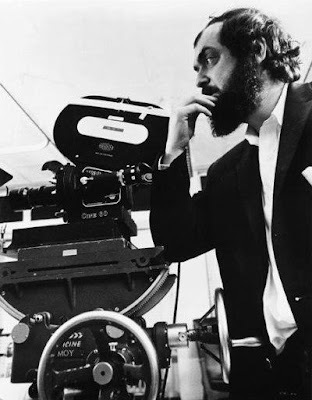 Be sure to check out 'Unfolding the Aryan Papers' narrated by Johanna ter Steege who was chosen to play the lead, the short shows the pre-production through stills and footage that Kubrick under took on the film.